From plastic films to finished goods, Hop Industries Corporation is dedicated to providing customers with market leading products and attentive personal service. Our founders have instilled upon our company a culture based on Quality, Dedication, and Integrity. These values guided us for the past 40 years and will continue to guide us as we continue to grow in the years to come. With 40 years of experience in the plastic film converting industry, Hop offers in-house plastic roll slitting, sheeting, roll rewinding and guillotine cutting of PET films, PVC films, PP films & Synthetic Papers. Listening to our customers' needs and developing the best custom solutions with quality products is our goal, EVERY TIME. 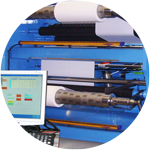 Wide range of roll slitting and rewinding, sheeting and custom guillotine services. Custom packaging designed to prevent damages during transportation and various barcode formats to improve traceability. 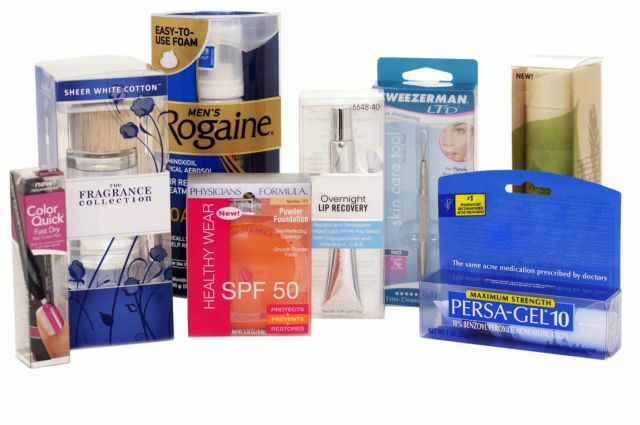 Rigid Vinyl: Low cost and ease of processing make Rigid Vinyl the preferred choice for printing and packaging applications which require versatility and durability. APET: An environmentally and visually appealing alternative to Rigid Vinyl, APET has become the substrate of choice for transparent packaging applications such as, clear folded boxes, windows, inserts and point of purchase signage. RPET: A non-toxic and FDA compliant alternative to Rigid Vinyl for thermoforming applications, RPET is an ideal choice for applications requiring an attractive package with maximum product visibility. Hop-Syn® is a synthetic paper constructed from polypropylene (PP) resins. The PP resin gives our product extra durability over traditional pulp based papers. 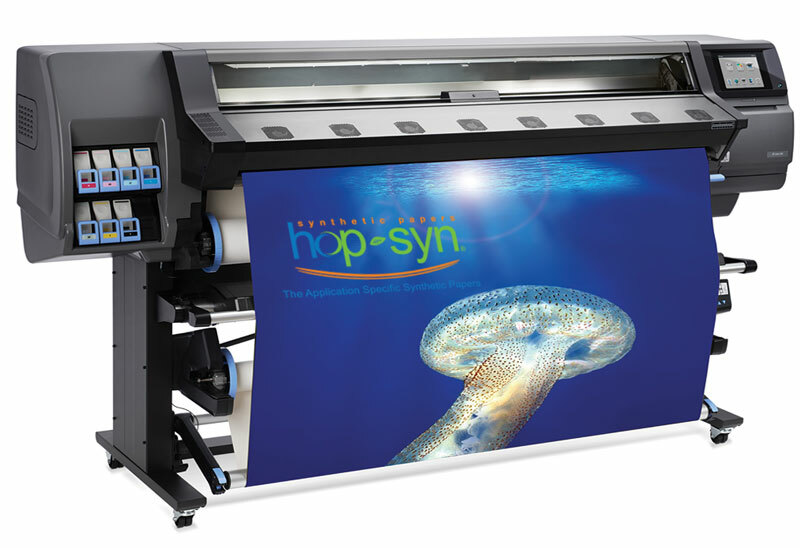 On Hop-Syn you will be able to print high quality graphics via offset litho, uv offset, flexo, screen, uv ink jet or thermal transfer equipment. 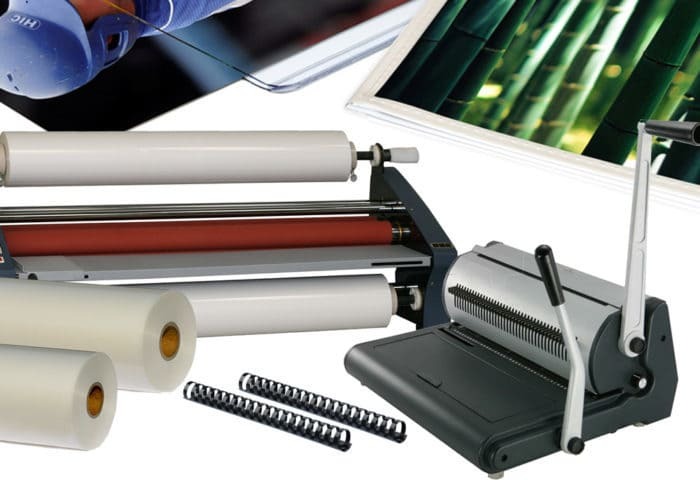 Hop has been a leading distributor of Binding and Laminating equipment and supplies. 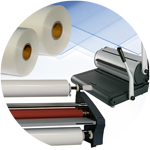 Our exclusive roll and pouch laminators are the most durable and versatile machines available in the market today, and our diversified line of binding machines helps you to finish every job with style and efficiency. 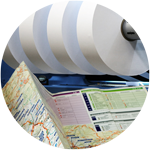 We also carry a full line of lamination, binding, presentation, and display products in a wide variety of styles and sizing options to fit every, and any, need. To round out our product line, we manufacture PVC and PET Covers in a wide variety of sizes, finishes, and colors. Please explore our website for more information. In 1977, Hop Industries Corporation was founded in a small sales office on Fifth Avenue in New York City. At the time we consisted of six employees and grossed less than $1 million in annual sales. Since then, we have grown to become one of the market leaders in supplying plastic films and converting services to the plastic printing, packaging and school supply industries. 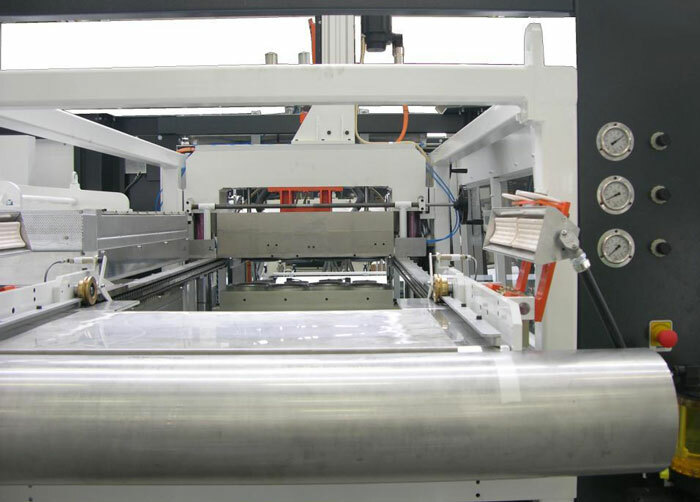 With 40 years of experience in the plastic film converting industry, Hop offers in-house plastic roll slitting, sheeting, roll rewinding and guillotine cutting of PET films, PVC films, polypropylene films & synthetic papers. 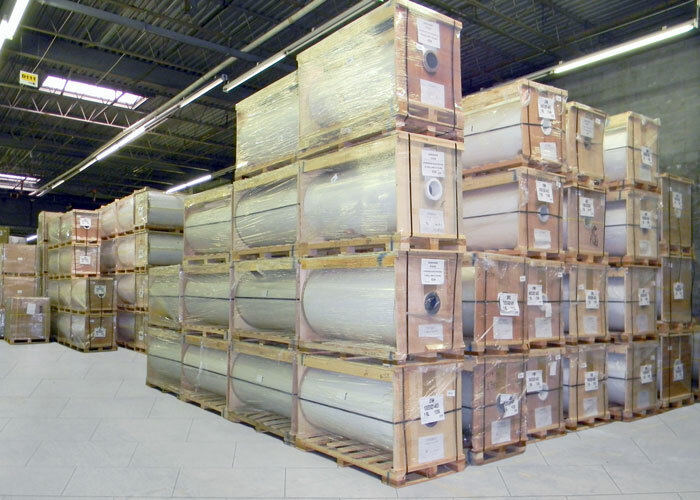 With our state of the art equipment and knowledgeable staff, we can satisfy any plastic converting need with our industry leading turn-around times.